It is an often asked question, but providing a short, concise answer can be difficult. Here are some key points to help you understand. 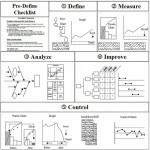 Six Sigma is an approach to quality control and improving businesses processes that was developed by Motorola in the mid-80s. It strives to virtually remove imperfections and flaws altogether. Its main focus was to reduce manufacturing defects to miniscule proportions by constant evaluation and improvement. Since then, Six Sigma has evolved into a philosophy that deals with business management of all sorts, not just tied to physical production. In most modern applications, Six Sigma is an approach that strives for near perfection in any type of process (finance, sales, government, and office processes), through the power of data-driven analysis and continual improvement. The name of Six Sigma comes from the basic statistical principle that underpins the approach – the nearest specification limit should be six standard statistical deviations away from the mean in any business process. 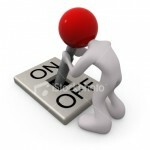 To achieve this, a defect of any sorts should not appear more often than 3.4 times per 1 million opportunities. 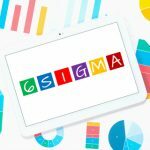 Being heavily rooted in statistics, Six Sigma implies constant measurement and analysis of the performance of each process. To put it simply, this methodology puts forward goals that are quite ambitious, but that are measurable and that are subject to detailed analysis. 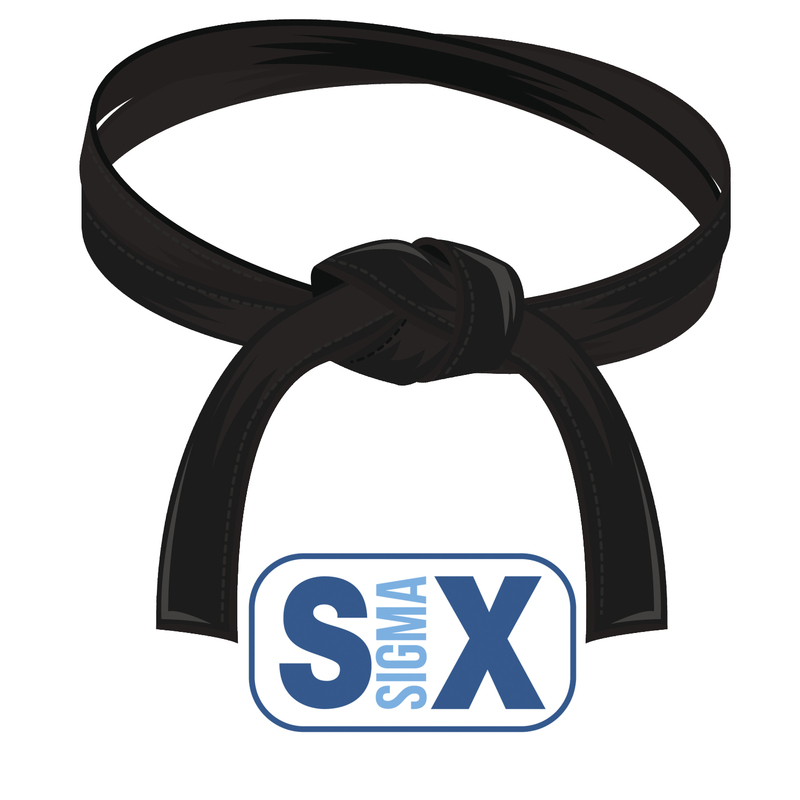 Of course, Six Sigma wouldn’t be a complete methodology without including the means to make improvements, let alone a methodology with such popularity and acclaim. In order to help businesses reach their lofty goals, it relies on two essential sets of methods – DMAIC and DMADV. DMAIC is an abbreviation that stands for Define, Measure, Analyze, Improve, Control which explain the five phases. 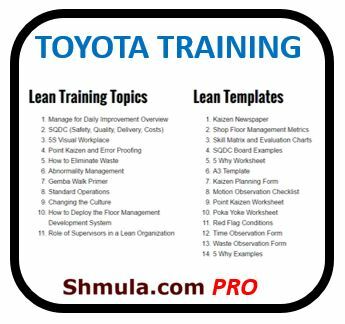 This is the approach used when working to improve an existing business process that is performing below the Six Sigma standards. The Define phase is used to set the project’s goals, mainly from the point of view of the customer, while the Measure phase is concerned with gathering the relevant data. The Analyze phase deals with finding cause-and-effect relations between different factors in an attempt to find the root causes or sources of variation of underperformance. The Improve phase deals with optimizing the process, using multiple data-driven techniques, in order to develop a process that would meet the Six Sigma standards. The Control phase looks to implement and sustain the improvements with monitoring charts and reports to ensure that the performance does not degrade over time, and it continues to drive improvements. While the DMAIC focuses on existing processes, the DMADV (Define, Measure, Analyze, Design, Verify) is the methodology that deals with designing new processes specifically to work with the Six Sigma framework, and to produce results that would fit the Six Sigma quality standards. It is also referred to as DFSS, which stands for Design For Six Sigma. Instead of dealing with an existing process with actual data, the DMADV methodology uses historical data to model and simulate how a new product or service will perform, to see if it will achieve Six Sigma performance. Gaps and deficiencies can be addressed while the cost to make the change is minimal. The initial design can be tested and verified in practice, to compare to the simulated results, and any gaps can be improved in the model for next time. The goal is to minimize problems with new products and services. Any remaining problems would be subject to the DMAIC methodology for improvement using actual data. Another important aspect of Six Sigma is the roles it defines for the professionals that are in charge of its implementation. Their mastery of the methodology is signified by belt colors, which was adopted from the belt system used in martial arts. 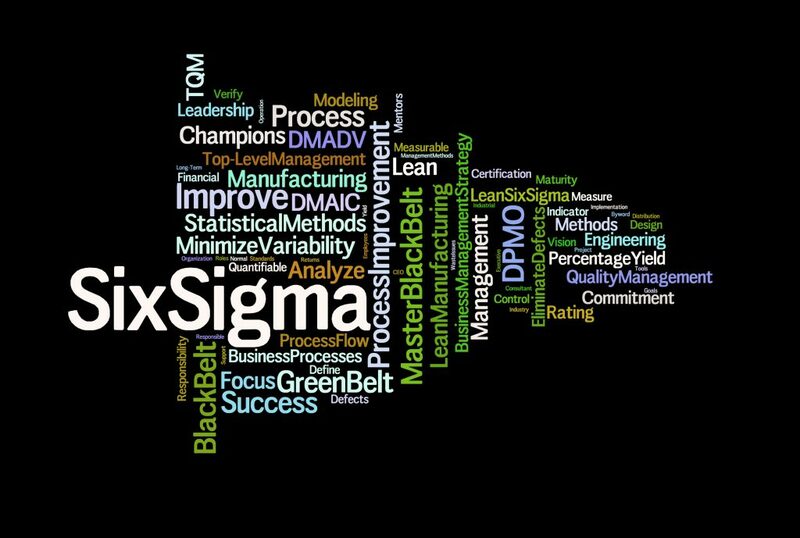 While the belt roles are concerned with professionally operating Six Sigma projects and are subject to official Six Sigma certification, projects need to interface with the company and its values, goals and management. That’s why Six Sigma also defines Champions and Sponsors as roles that guide and support the whole Six Sigma program and its projects. Do You Understand the DMADV Process?